Did someone say move in ready? Don't miss this gorgeous home in one of Lemoores most sought after communities. This 3 bedroom 2 bath home features an open floor concept. The home has a spacious kitchen, open eating area, a large living room with a fireplace, a large family room, spacious bedrooms, spacious bathrooms and closets with plenty of room. The house was recently remodeled and showcases beautifully. 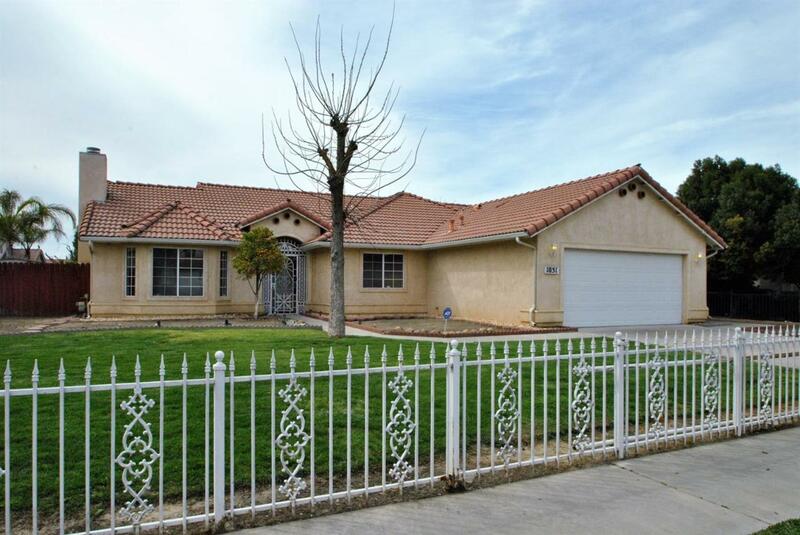 This adorable home offers, new interior paint, new carpet and new lighting. A must see! Don't miss this one!